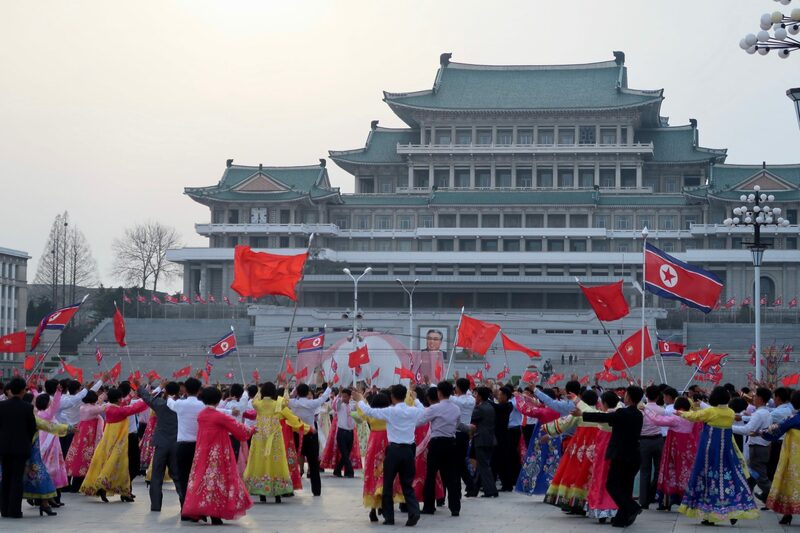 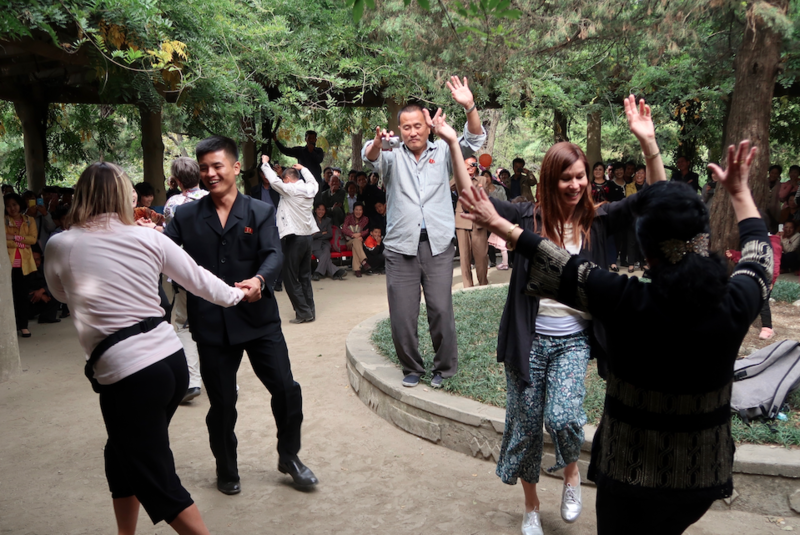 Join YPT for what we believe to be the cheapest ever travel package to take people into the DPRK to join in on the celebrations of Grand National Day, with mass dancing with the university students of Pyongyang and watching the fireworks with the locals. 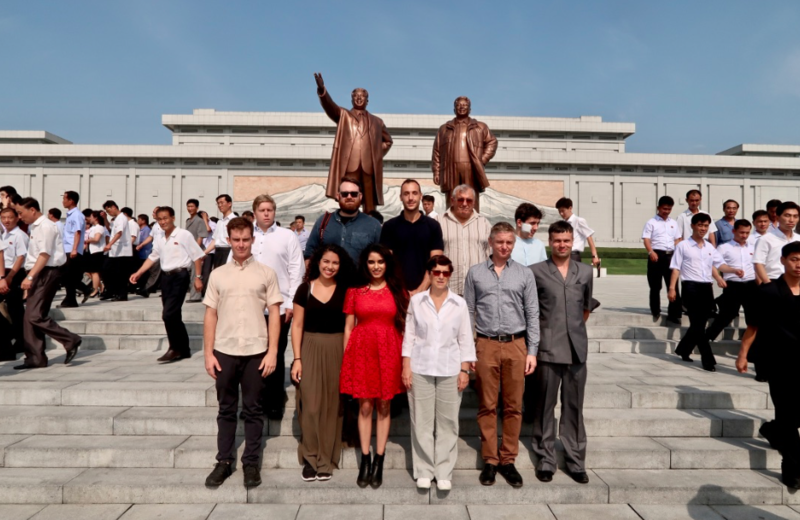 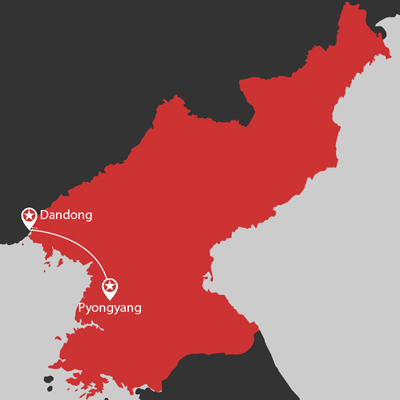 By making use of travelling from Dandong (which is easily reachable from most of China), and the more than comfortable Chongnyon Hotel in Pyongyang, we are able to offer a great price that has you in the country for 2 nights, 3 days, which is inclusive of one full day seeing all the main sites of Pyongyang, going out both nights of the trip, as well as most importantly seeing all the celebrations that will be taking place around Pyongyang. 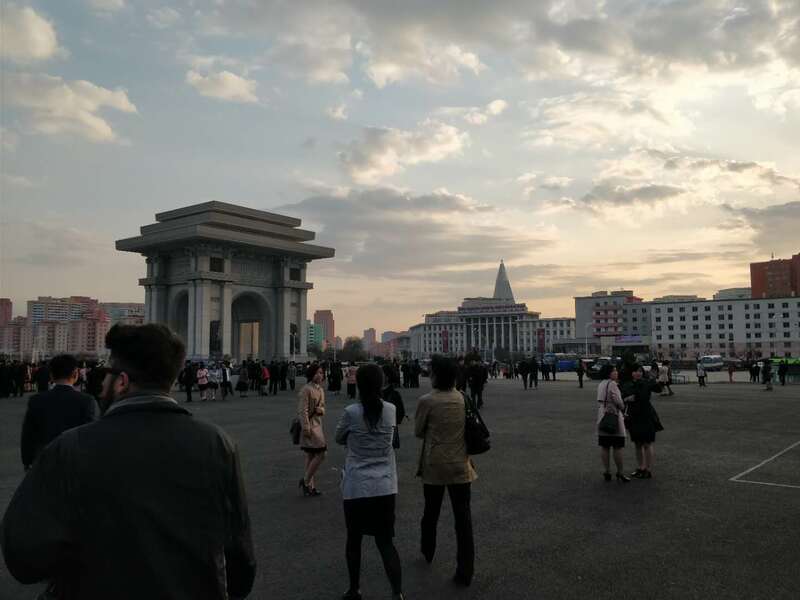 6:25pm arrival in Pyongyang to be met by your guides. 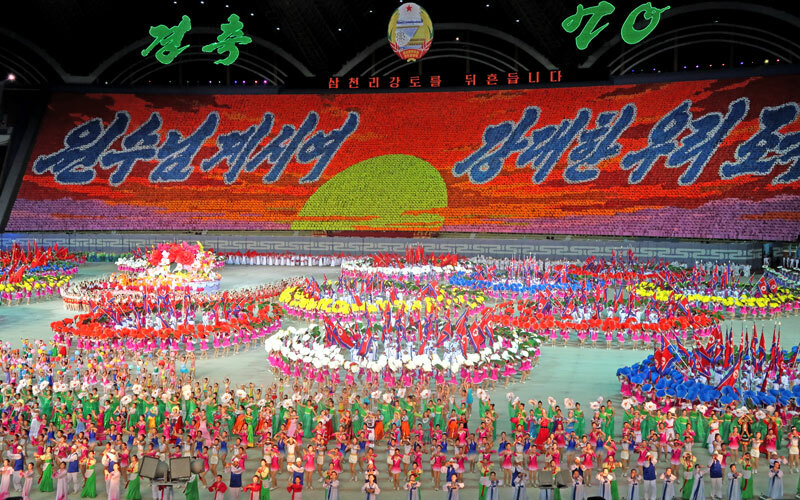 Monday 9th September – Grand National Day! 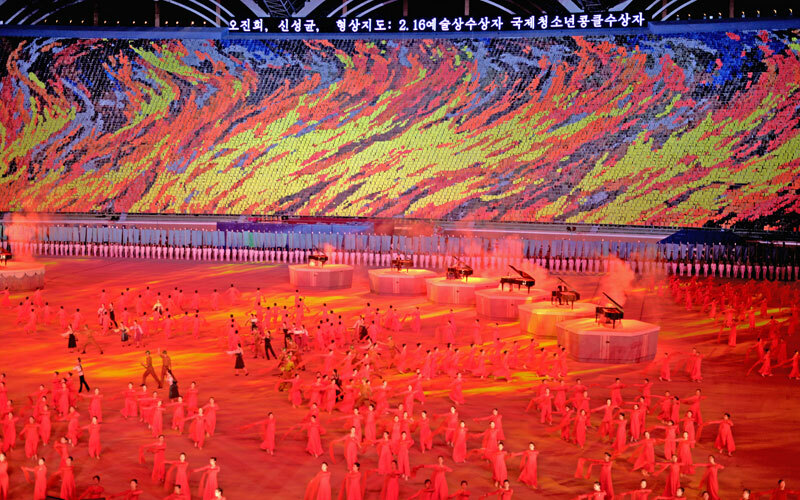 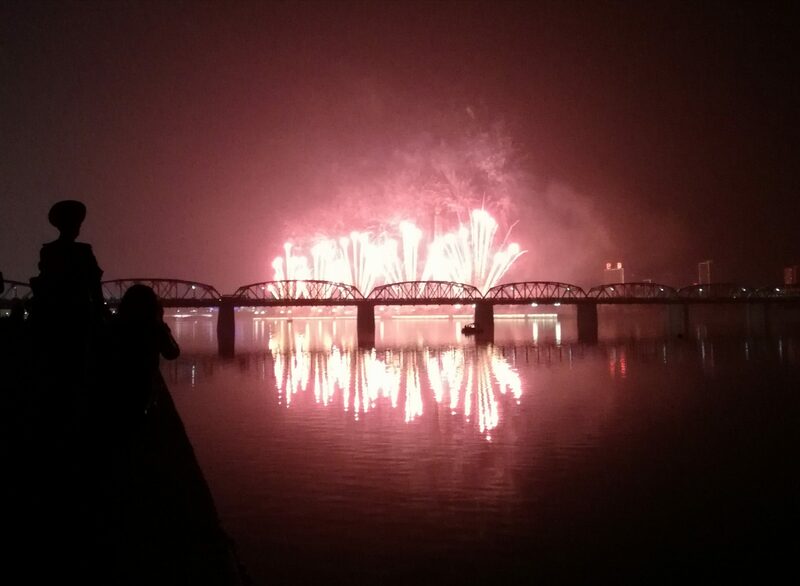 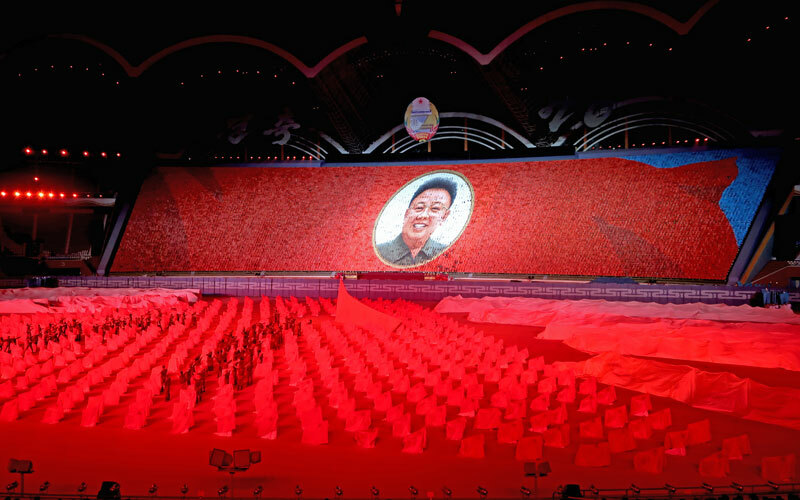 To be confirmed: Go to Kim Il Sung Square to watch the fireworks with the locals! 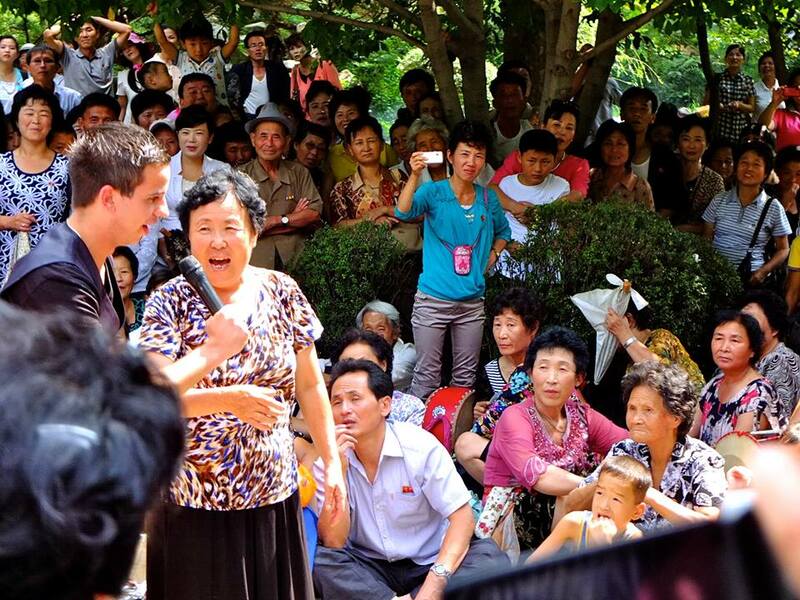 Tour concludes – if you need to make any accommodation or a way out of Dandongplease let us know!